Home / Canadian Politics / Shhhhhh! Don’t tell anyone: As PM, Stephen Harper’s economic performance is a bust! Shhhhhh! Don’t tell anyone: As PM, Stephen Harper’s economic performance is a bust! PHOTOS: From the sublime to the ridiculous? Liberal Lester Pearson, the top postwar economic performer among Canadian prime ministers. Below: Stephen Harper, the bottom. 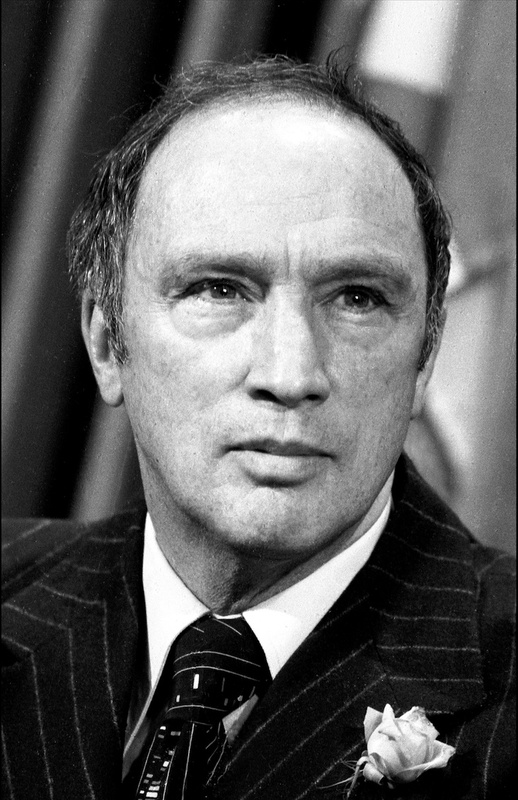 Below him: Pierre Trudeau (second best) and Brian Mulroney (second worst). Below them: Unifor economists Jim Stanford and Jordan Brennan. One of the most effective ways to keep a population quiet and obedient is to deprive it of information. As a result, it should be reasonably safe for me to just report on the study released yesterday by two Unifor economists, Jim Stanford and Jordan Brennan, straight up as if I were a mainstream media stenographer rewriting a corporate press release. Well, maybe they’ll write something today. So let’s give the professional journos their due – they’re busy writing up their advancers about Mr. Harper’s transparent effort to game the system, the early-early election call many pundits are predicting will come on Sunday. Why would citizens need to know anything about the country’s actual economic performance on the eve of an election when the government’s misleading claims about the economy will dominate the debate? “The Harper government ranks last among the nine post-war governments, and by a wide margin – falling well behind the second worst government, which was the Mulroney government of 1984-93,” the economists said. 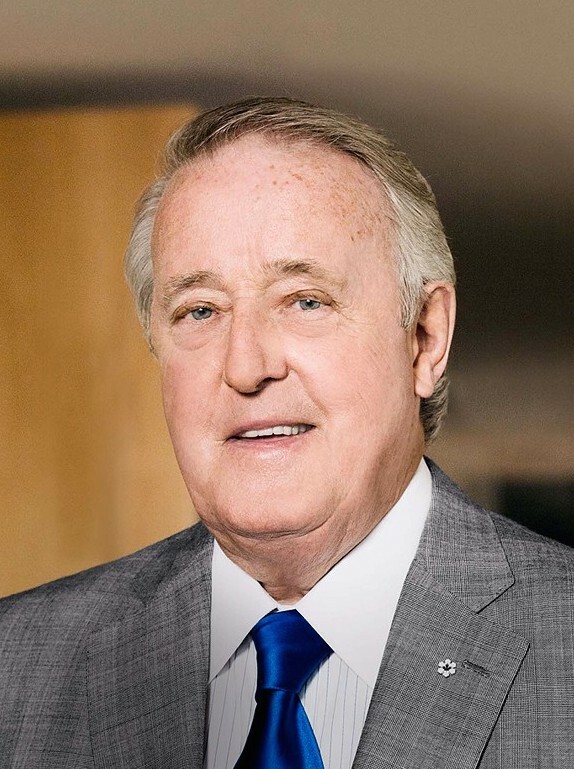 Brian Mulroney. Remember him? The prime minister so bad he effectively reduced the Progressive Conservative Party of Canada to two seats and thereby paved the way for the reverse hostile takeover of Canada’s conservative political movement by the Republicanized Reform Party led by neoliberal ideologue Preston Manning. The report by Dr. Stanford and Dr. Brennan also shows that the excuses trotted out by Mr. Harper’s government to back up its claim Canada’s economy is “the envy of the entire world” are completely at odds with the facts. The researchers looked at 16 indicators of economic performance, grouped into three broad themes: work, production, and distribution and debt. The list includes measures traditionally emphasized by business types and other traditionally emphasized by social activists. Combined, they argue, the 16 indicators are a fair representation of the most common economic concerns and priorities of Canadians across the political spectrum. As prime minister, Mr. Harper’s performance ranked the worst or second worst for job creation, the employment rate, labour force participation, youth employment, job quality, economic growth, living standards, non-residential real business investment, growth in real exports, productivity, personal income (a tie with Jean Chretien), income inequality, and household debt (a tie with Mr. Mulroney). He came sixth of nine for unemployment, by the way, so Mr. Harper’s performance is not exactly stellar even when it’s not dead last. The oft-repeated claim Canada is a world leader also turns out to be bogus. Canada’s growth among advanced Western nations is in the bottom half and, the researchers predict, will likely get worse this year. “This statistical review confirms that it is far-fetched to suggest that Canada’s economy has been well managed during the Harper Government’s time in office,” the report concludes. It has the worst overall economic performance of any government since the end of the Second World War, a superlative record of the sort a country shouldn’t want its government to have. What went wrong? Since 2011, unconstrained at last by minority government status, Drs. Stanford and Brennan argue the Harper Government has lost its way, implementing brutal fiscal austerity, emphasizing market-driven trickle-down policies and relying on consumer spending to drive the economy. 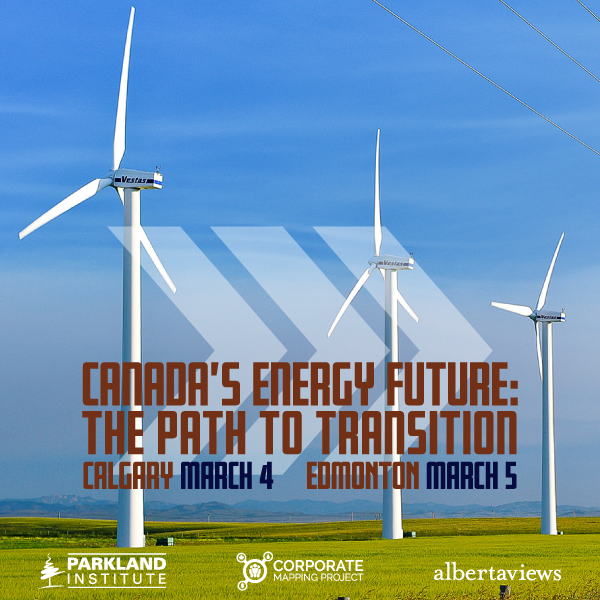 When oil prices collapsed, our manufacturing sector had already been hollowed out thanks to years of neglect, and the prime minister’s Alberta-centric dream of Canada becoming “an energy superpower” was blown to smithereens. Back in the day when I was a real reporter, rewriting press releases for money instead of just for fun, we probably would have run a story like this – albeit deep in the newspaper – with appropriate commentary from folks who could be depended upon to disagree, like the government itself, other Conservative politicians and maybe a spokesperson from a right-wing think tank or two. One of them could have argued some of the social measures don’t belong in the study. No more. 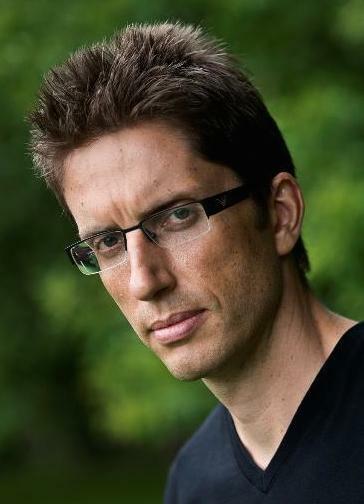 Nowadays, while the drivel pumped out by the press agents at the Fraser Institute is copied and published without a critical word, the analysis of a PhD economist educated at places like Cambridge University and the New School for Social Research is not reported at all if it makes a strong case the government’s pre-election propaganda is pure fantasy. Dr. Stanford’s and Dr. Brennan’s study is called “Rhetoric and Reality: Evaluating Canada’s Economic Performance Under the Harper Government.” But if verifiable facts are published in a vacuum, can they be described as political reality? Perhaps to get the media’s attention they should have published a Top Ten List – or, in this case, Top Nine, since the researchers excluded two of Canada’s 11 prime ministers since 1946, Joe Clark and Kim Campbell, seeing as they held that office for less than a year. Stephen Harper, dead last, and apparently proud of it. Sheesh! This feels like it’s happened before … it’s Groundhog Day and the Liberals have just broken a promise! 23 Comments	to: Shhhhhh! Don’t tell anyone: As PM, Stephen Harper’s economic performance is a bust! Almost every day in my Postmedia morning paper there appears a Fraser Institute analysis of something or other, praising (who would guess?) the wonders of the free market and the joys of right wing economics. The articles are so obscurely written and so full of confusing statistics it’s any wonder a reader can suffer through any of it. This Unifor document about the current state of the Canadian economy will probably be dismissed by the Harperites as a product written by ‘socialist commies’. This Harperite misrepresentation of the document will be red meat thrown to the Harperite base in western Canada. Any attempt at an honest discussion about the Canadian economy with the Harperites during the campaign will amount to being little more than a cheap version of a Python argument. Harperite is a correct terminology for a disease infecting a nation. You do realize that, when you say things like that, you sound as unreasonable and ridiculous as somebody like Ezra Levant. Only a Harperite’s Harperite would claim that anyone really liked the term ‘Harperite’. Therefore, you must be a Harperite. That last comment of yours pretty much confirmed my feeling that the people that talk like you, at least when they are protected by the anonymity of the Internet, are ridiculous and unreasonable. But, it’s really my fault, I never should have engaged with you in the first place. As has always been, and always be the case. It cannot be otherwise. These nut-bars, so called conservative economists are solely concerned with the accumulation of wealth by the few. They always have been; that is the sine qua non of their particular branch of economic knowledge. The bigger and more worthy question is why and how they gain such popular support that they can govern a province or a nation. They are criminal and anti-social. We? Are we all vacant and slow-witted mouth-breathers? The problem with laissez-faire economics is that whether the economy does well or not, the government can claim neither credit nor blame; it is out of their hands. 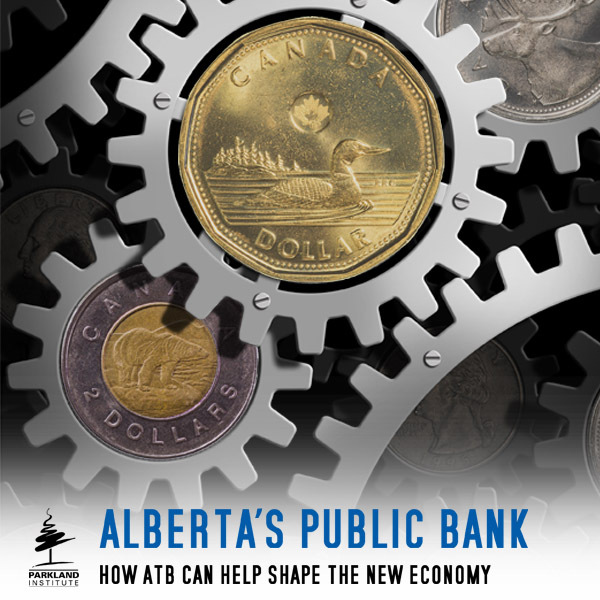 Sadly, none of the three major parties, not even the NDP (of which I am a card-carrying member) has a serious plan to fundamentally change the economic model in this country. All we are hearing from Mr Mulcair et al. 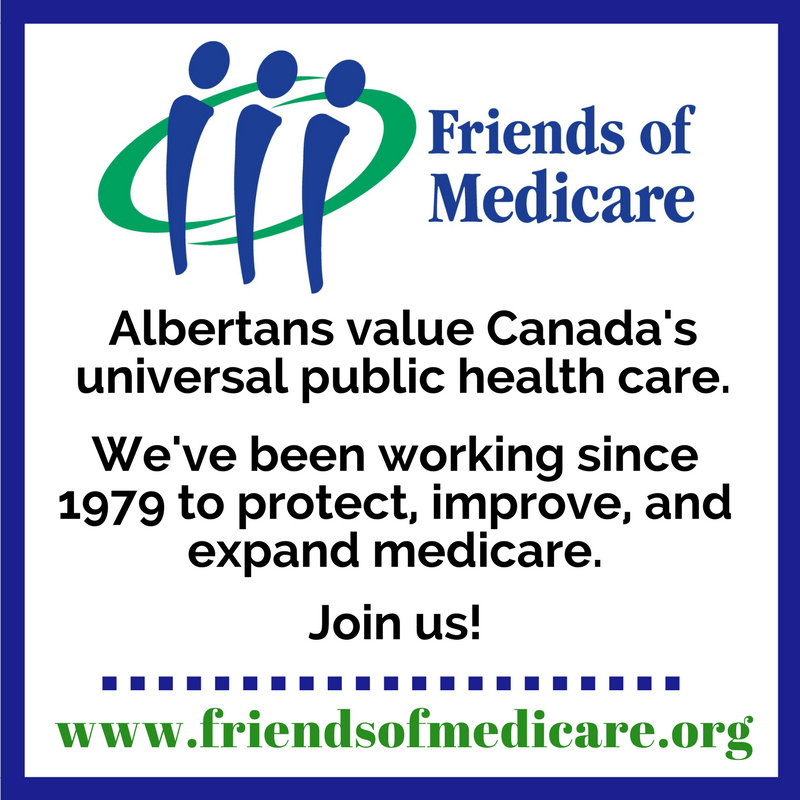 is incrementalism, trying to tinker with the current machinery to make it work better for Canadians, when it is the machinery itself that needs to be torn down and replaced. The root cause of our economic malaise can be laid at the feet of free trade, which has allowed high-quality manufacturing jobs to be largely outsourced to overseas economies where labour costs much less than it does here (a differential which is based on fundamental structural differences in those economies, not on workers asking for less). Ironically, free trade only applies to the corporate sector: individuals still need to pay duty on cross-border imports. The loss of manufacturing jobs has led to an economy dominated by precarious employment and low-wage service-sector jobs, along with a few higher-education knowledge workers, many of whose jobs are also precarious, being under term contracts instead of long-term employment. What we need is to tear up all those so-called free trade agreements, forthwith (giving only the minimum amount of notice needed to avoid heavy financial penalties). Then we need to create a new trade policy for Canada, based on a form of Auto Pact writ large: my one-line summary of this idea is “if you want to sell to Canadians [tariff-free, that is], you must hire Canadians and buy from Canadians”. Once more Canadians can get good jobs they can count on to support their families in the long term, they will be better able to commit to mortgages, car loans, and other consumer spending, without going into unsustainable debt. This will in turn drive employment in other sectors and lead to recovery. However, such radical, anti-corporatist policies do not seem to be on the radar in this or any near-term future election. And so we appear to be doomed to continue down that path we’ve been on since the Reagan-Thatcher-Mulroney years. This is a bizarre analysis. Why would someone compare between different eras like this? I’m sure one could accuse Barack Obama and Angela Merkel of being similarly weak compared to their predecessors. The post world war 2 era saw incredible economic expansion in the western world. Economists wonder if we have reached an age of “secular stagnation” whereby economies will no longer grown at those levels. Either that, or the nature of the fiscal collapse causing the great recession has resulted in a slow recovery. In any case, recovery has been slow everywhere, and Europe even had a double dip recession. There is an strong case against Harper’s economic management (especially the emphasis on a “balanced” budget in the current economic climate)–but this isn’t it. and why, pray tell Raj, have we reached this “era” of “secular stagnation”? 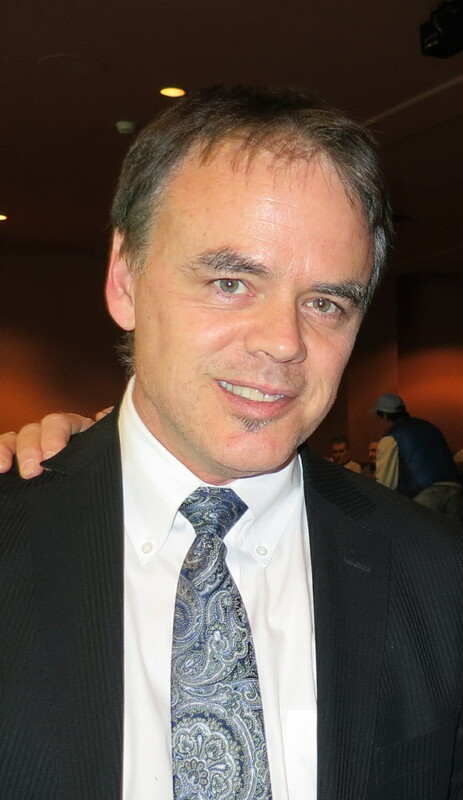 There is remarkable consensus among thinking economists, that is, those not in thrall with the likes of the Fraser Institute and the RNC, that the “incredible economic expansion in the western world” was curtailed, indeed, sabotaged, by the very same neo-conservative policies so slavishly followed by harper and his nutbar reform cult. When Harper first took office he had a 75 million dollar surplus left there by the Liberals. He cited this as over taxation and proceeded to cut corporate income tax to points below that of the US and most other countries. Only months after this the Bank of Canada was begging industry to invest some of this money rather than sit on it. Things are really bad! A major order for mass sell for oil and gas hasn’t helped anything. The US deal on Iran is going to hit the industry hard. The embargo wasn’t about the cashew crop it was about their oil being locked in. They can produce 6.4 million barrels a day which has the Saudi sitting with them now. The Iranians were shrewd bargainers! Do you really think they would have agreed had the US not promised them access to the US market for a sizable chunk of their oil? I would guess 100,000 bbls a day would be the inside number going into Cushing OK.
http://albertathedetails.blogspot.ca/2015/07/xl-pipeline-notley-and-mess-we-are.html I have sorted stuff out here at least to my liking in what I see and read. Love this analysis shows harper is what I have always though is a man who has never had a real job.His wife was the bread winner in the family and he did occasional lecture. Didn’t qualify to be a professor as has only undergrad degree. The stupid add about his opponent’s entrey level. Guess what he was entry level.Why do these pcs get such stupid people. Harper has never held ‘a real job’ in the field of economics. A job in a mail room, followed by working in a right wing think tank does not constitute being an economist. In 2008 he showed himself as a total fraud (in economics) when he insisted there was no financial crisis. Why has he never been exposed for this blatant misreading of the clear signals, which showed the massive crash underway? I agree with Raj’s comment above. Canada under St. Laurent is much different than under Mulroney. I’m not taking sides, but I think the analysis is incomplete without the entire context. My biggest beef with the Harper Government is that it took them until 2015 to balance the budget. Part of why they got a majority in 2011 was so that they get a freer hand in governing. But don’t get my wrong, I’m for balancing the budget by raising taxes on the people and corporations who are benefiting from being able to prosper in this stable environment. I am a Sociologist and I have studied political economy. My insights going forward from that study are that “the invisible hand of the market” is a fairy tale for economists. That is not to say that there are not some excellent economists whose theories and analyses make sense!! At the same time, it does not refute the concern that many, many economists don’t have a clue what they are doing with their theories and analyses. Economists really like fairy tales if they get well compensated for them by billionaires and robber barons. Harper has embarked on the longest, most expensive election in Canada’s history. Industry with the lowest taxes in North America want to hang onto him. In a nutshell, NDP leader Thomas Mulcair will run on crowd-pleasing pocketbook issues, including increased CPP payouts to seniors on fixed incomes, affordable daycare, a pay raise for tens of thousands of minimum-wage workers, and a rollback of the seniors’ pension eligibility age to 65, from the 67 years of age imposed by PM Stephen Harper. 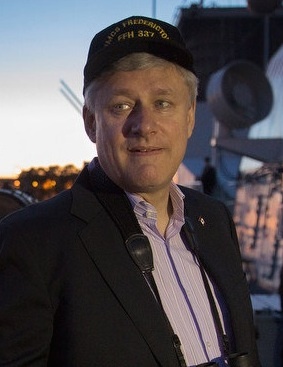 Apart from copious attack ads, the Harper playbook isn’t ideally suited to a 2015 election. Many of its policy points lack voter relevance, and some will put him on the defensive. Harper is at his most effective, sadly, when on the offensive, slagging his adversaries — bait that a statesmanlike like Mulcair seldom takes. Harper is also touting his record of economic stewardship. That could be a tough sell. Canada’s national debt has increased 27 per cent on Harper’s free-spending watch, or $131 billion. At 6.8 per cent, the jobless rate remains higher than before the Great Recession (it was 6.0 per cent in 2007). And after five consecutive months of negative GDP growth, Canada might be heading into a recession (six months would make it an official recession). Harper claims Canada is outperforming its G-7 peers in terms of long-term economic vigor. But in the past two years, the U.S. and the U.K. have outperformed Canada in GDP growth and job creation. The International Monetary Fund (IMF) forecasts Canada’s future economic growth rate at 1.5 per cent per year, trailing that of the U.S., Germany, Britain and even Spain, which is currently enduring a severe recession. Harper’s conservatives are destructive in this crisis time. Great points John! Would you be able to provide me with your sources? As an interested bystander in politics, I am interested in reading these studies and learning how to find this sort of data on my own.